Serving Hidden Hills Since 1979.We stand behind our work. BBB rated. Licensed, Bonded and Insured. Residents and businesses throughout Hidden Hills have used AAA1 Carpet & Upholstery Care services since 1979. Our business has grown with the City of Hidden Hills and actively supports the Hidden Hills Office of Emergency Services. During times of disaster, our water damage services give home and business owners viable options for environmentally safe ways to restore their property without negatively impacting the community. Do you have water damage in Hidden Hills? We can help with that too. 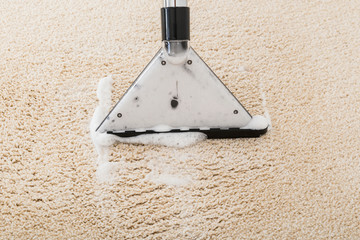 One of the key services that we provide is carpet cleaning. 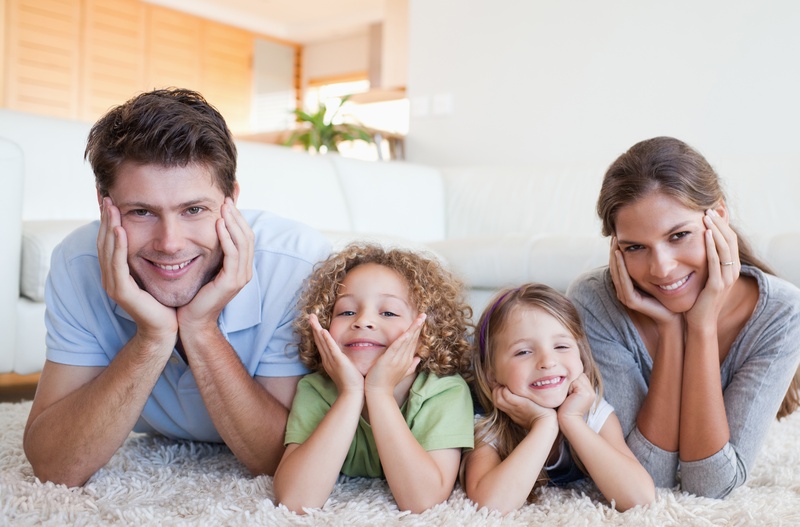 We protect customer carpet investments by using the safest methods possible. 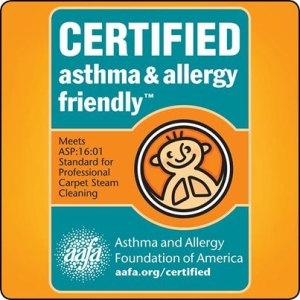 In fact, all of the cleaning products and methods that we use are certified asthma& allergy friendly. For decades our business has either met or exceeded environmental standards. Cleaning an oriental rug requires an understanding of its construction and the materials used within it. 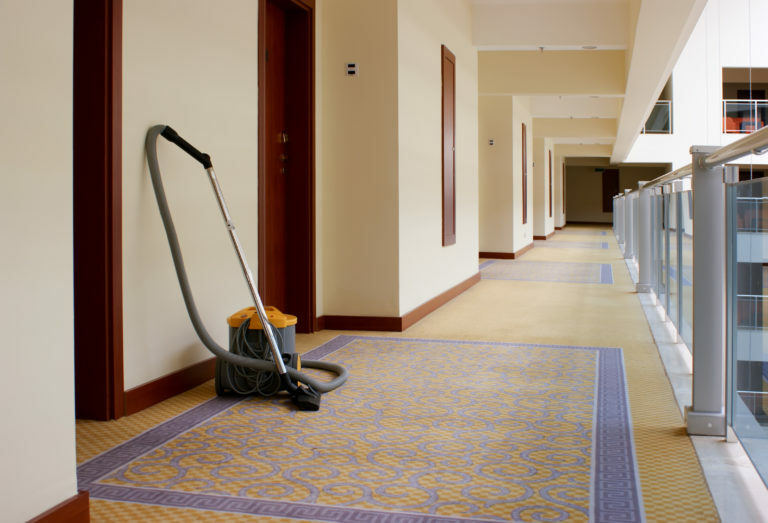 Our cleaning specialists receive training in both areas. 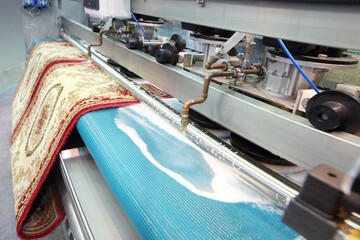 The extra training enables us our technicians to handle and clean specialty rugs with the care necessary. Each member of our cleaning technician team knows how to approach certain stains, marks, and other nuances that arise when caring for Oriental, Persian, and other valuable rugs. 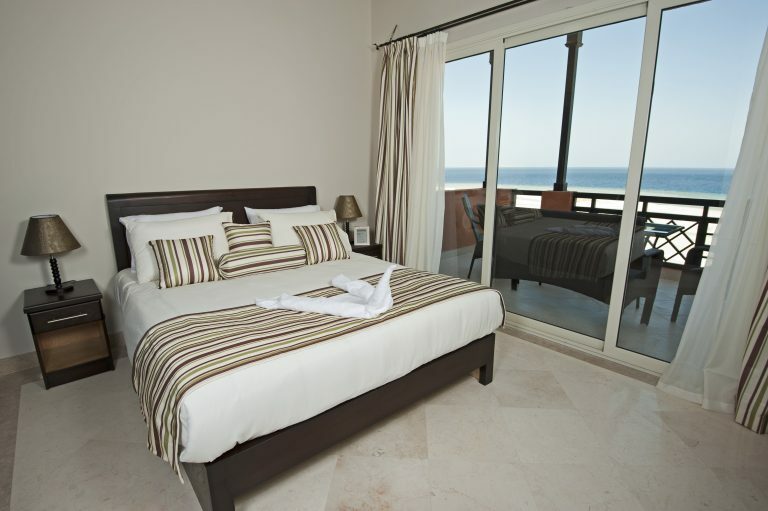 Have you invested in quality furniture and other items in your home that are upholstered? If so, you will want to clean your furniture in a way that is safe and effective. 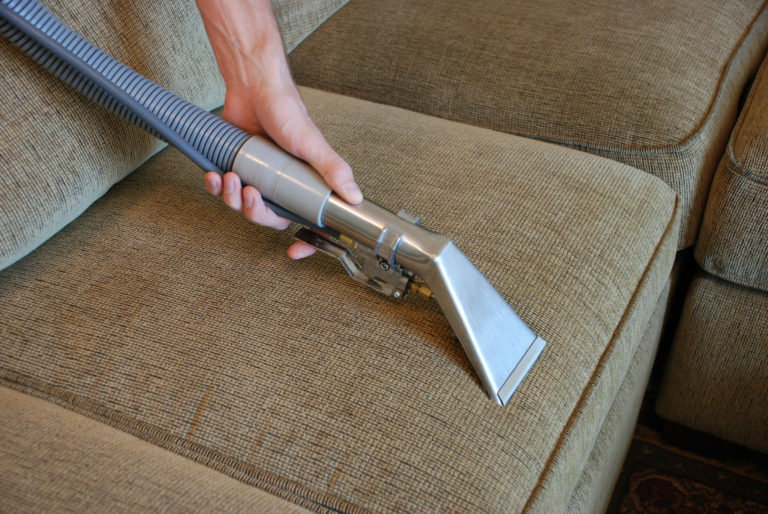 AAA1 Carpet & Upholstery Care uses non-toxic products that clean upholstery exceptionally well. We also adhere to all fabric cleaning codes so as not void manufacturer warranties. Tile flooring is a flooring favorite due to its endurance, feel, and appearance. 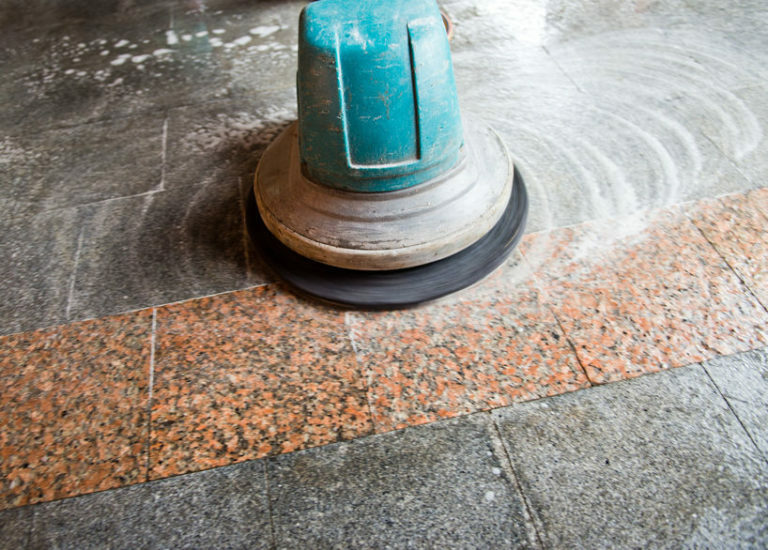 Dirt and mildew can threaten all three strength of tile flooring. Although mopping and sweeping tile are ideal for general cleaning, over time dirt (and mildew in wetter areas) will accumulate in the grout. 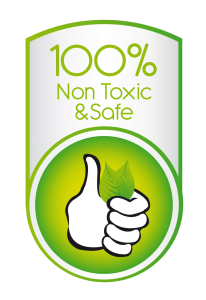 Our team uses all green products to restore your tile and grout to its original splendor! Looking for nice clean, shiny wood floors that are featured in home magazines? 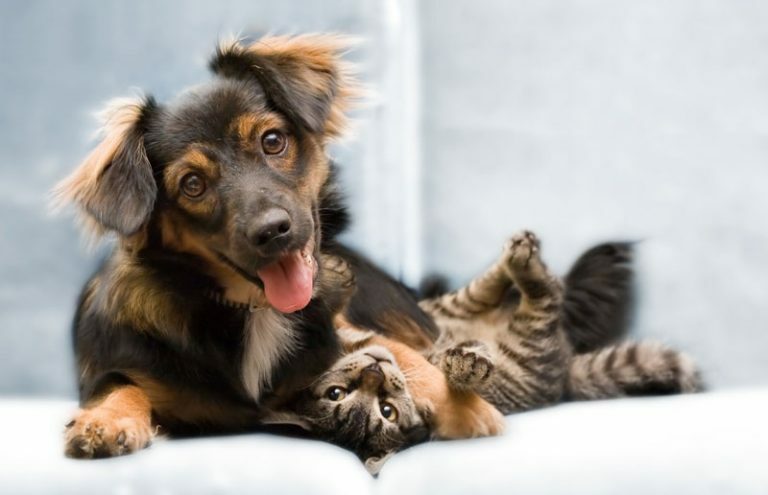 AAA1 Carpet & Upholstery Care can make that happen! Don’t let the name of our company deceive you. Our wood floor cleaning service not only provides thorough cleaning of your wood floor, but it also protects it. 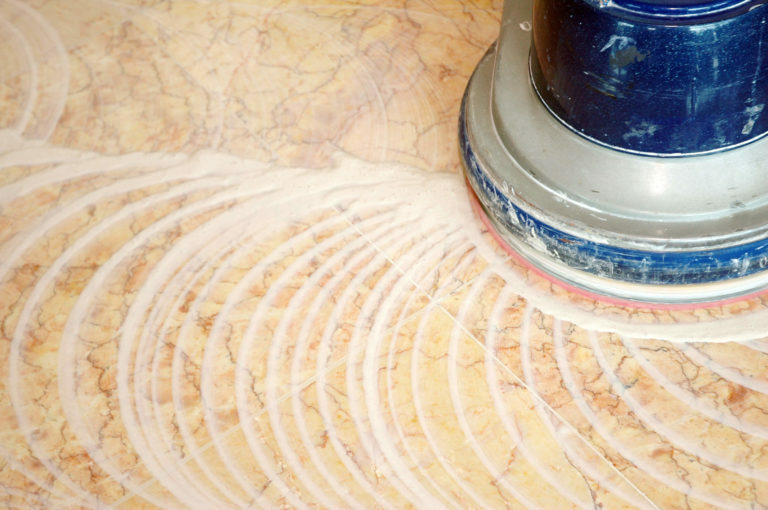 There are several “cleaning” products and methods that eventually damage the surface layers of wood floors. 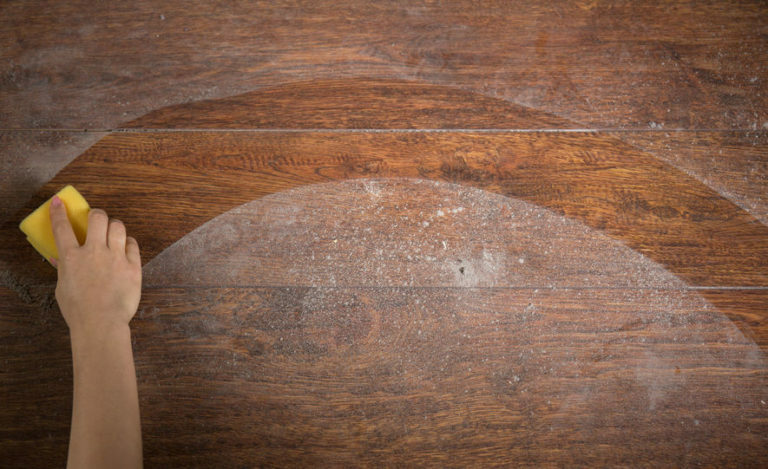 We know how to avoid this and bring out the best in your wood floors.